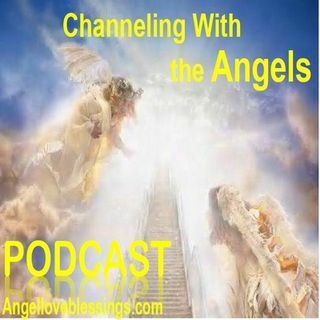 Channeling with the Angels- St. Michael on "You Are Abundantly Blessed!" St. Michael the Archangel shifts our awareness to higher outcomes in 2019, in a loving, and high vibrational "Angel Exercise" with the Heavenly Host; and offers his channeled message for all on the Abundant Blessings of God, that are always with us and are eternally God-given! Enjoy! New Podcast Every Week !